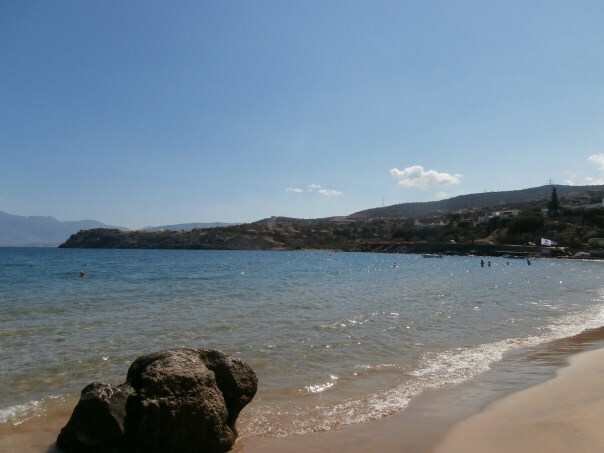 Ammoudara beach (i.e “long sandy beach”) is situated 4km south of Agios Nikolaos town, on the road leading to Ierapetra and Sitia. 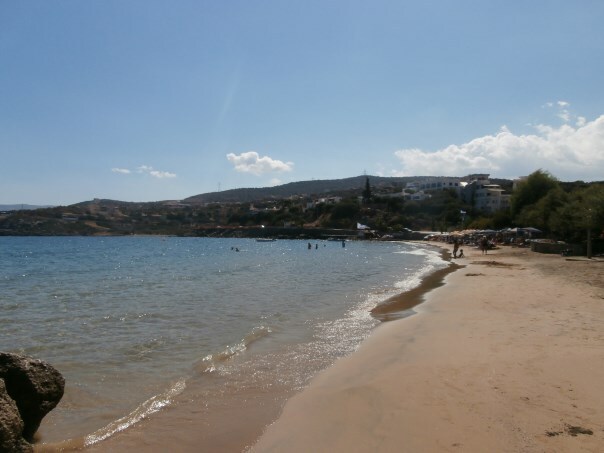 Ammoudara is one of the most popular beaches in the area. 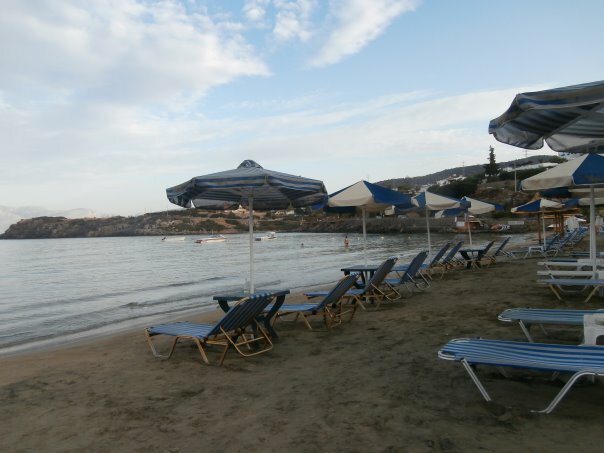 Umbrellas and sunbeds, showers, lifeguard, water sports, parking, cafe, snack, beach bars, restaurants, tavernas, accommodation, mini markets. 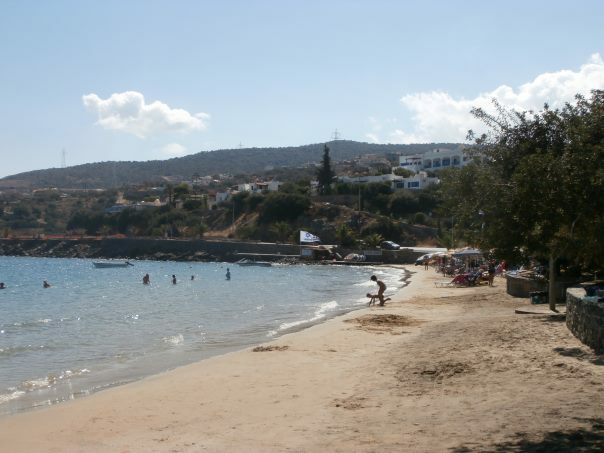 Ammoudara beach lies in front of the homonymous settlement which has become a popular tourist destination. Since the beach isn’t very long, it can get crowded during the busy months of July and August. 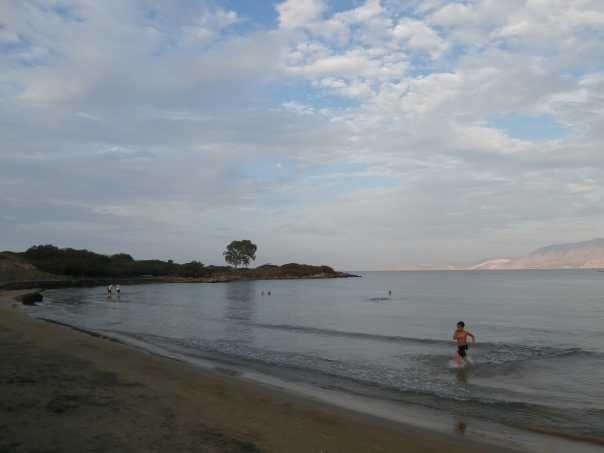 Ammoudara has light brown sand and shallow waters, ideal for families with small children and is well protected from the western winds. 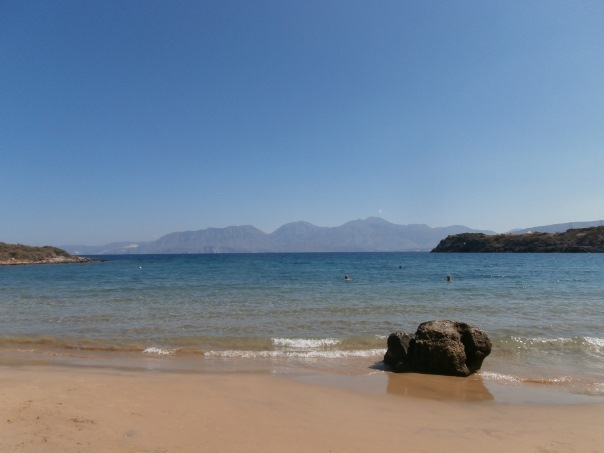 Ammoudara is accessible with frequent public buses from Agios Nikolaos and Ieraptera and by rented cars and motorbikes. If you choose to drive from either Sitia or Agios Nikolaos, take the coastal national road. The beach is just off road.